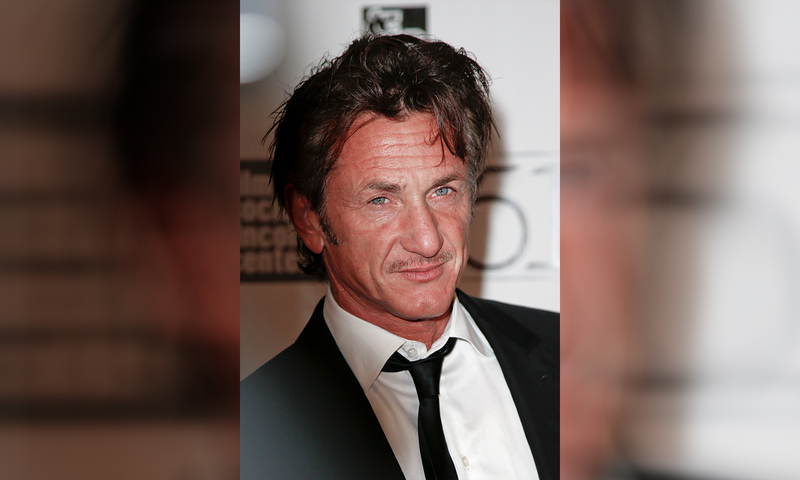 Bradley Cooper was roasted by Sean Penn whilst being honoured with the American Cinematheque Award on Thursday. TMZ.com published the headline — Sean had Bradley’s Inside the Actors Studio play during his toast whilst being on stage, which shows Bradley as an aspiring actor almost 20 years ago. Bradley was labeled by Sean as one “handsome motherf*****”.